Thought we should post this here as well!! Looking to turn night into day? Looking for the best of the best? 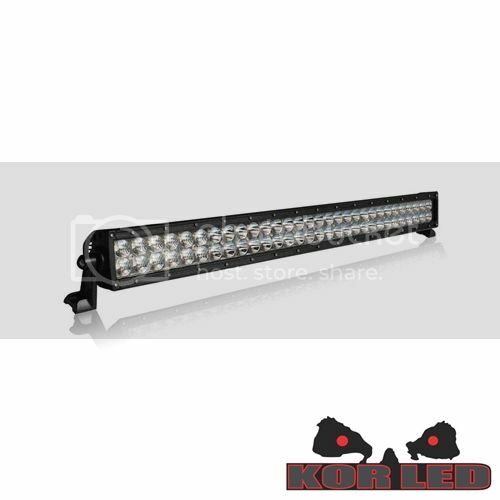 Look no further than the KOR LED Elite Series. The Elite Series is designed not to skip on any details. 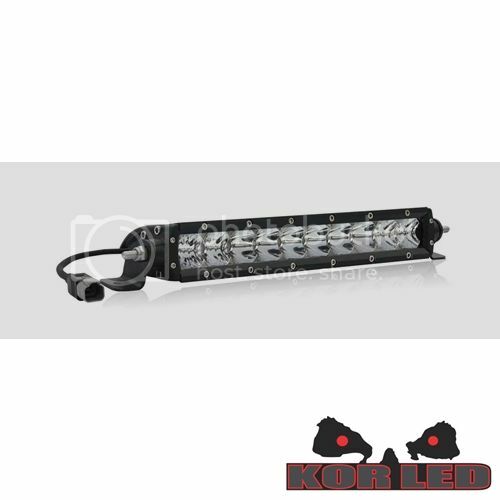 Elite Series LED's have been torture tested to ensure the highest quality LED Light possible. With a life span of over 5+ years (50,000+ hours) of continuous use, the Elite Series LED Lights will not leave you in the dark! 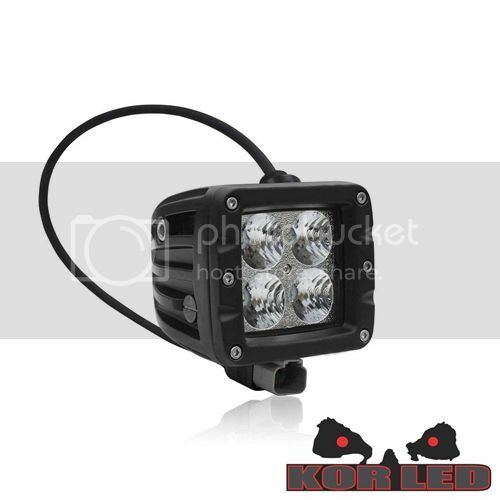 Each Elite Series LED Light comes ready to install so there is NO need to buy a extra harness. The Elite Series comes with its own high quality harness with the correct fuse, relay, and switch. The harness has a waterproof connector for easy installation. Each Elite Series LED Light also comes with its own standard mounting brackets although custom brackets may be needed for you application. If you have any questions, please feel free to PM, email, or call us at anytime! In stock, free shipping, and our forum discount! What else do you need! 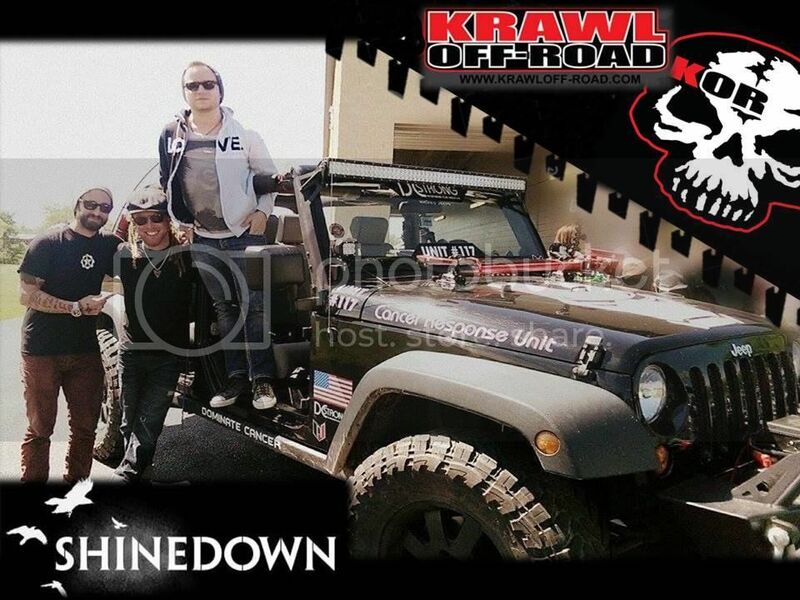 Shinedown is awesome! I've seen them several times. They were here last year for azbikeweek. Very cool! 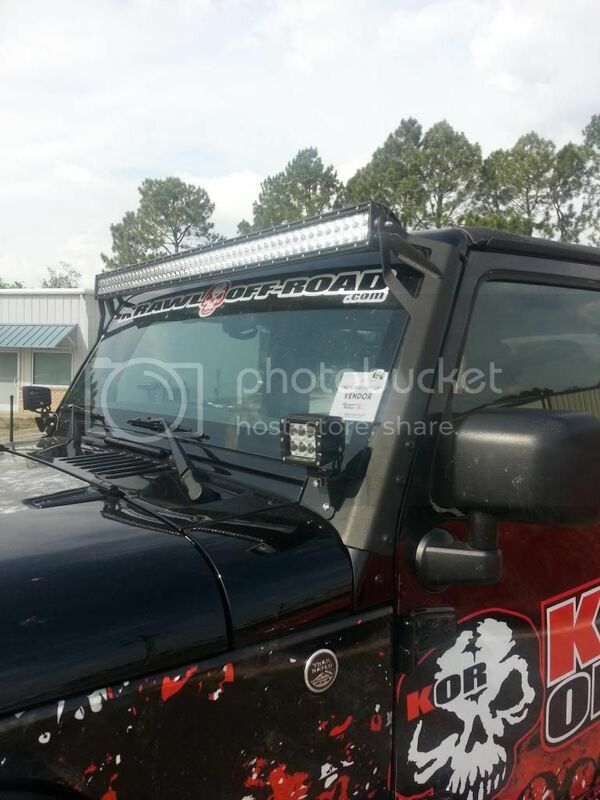 They are huge supporter of ours and our KOR LED's! Let's be honest here. Jeeps,are utilitarian and temperamental, crude, loud, rough, cramped, bad on gas, impractical, but they are capable off road and a hell of a lot of fun to drive! Way too blue for me. If your LEDs were 5000, then maybe, but I can't see with the blue LEDs.